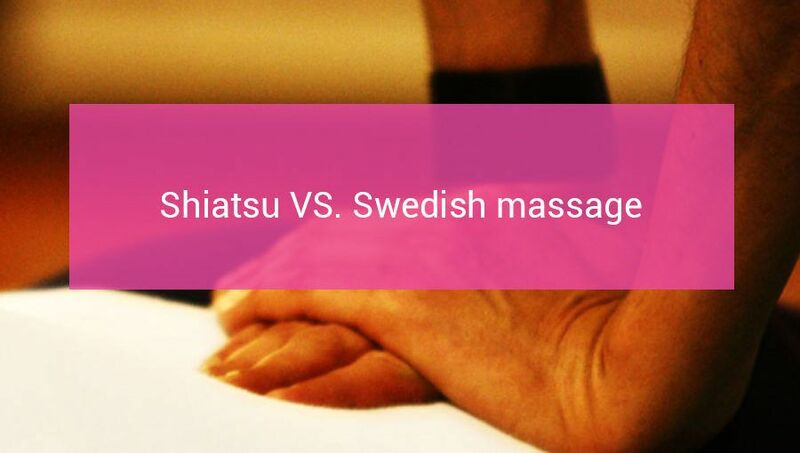 Category Archives for "Tips and advice"
Getting a massage when sick, good or bad idea? 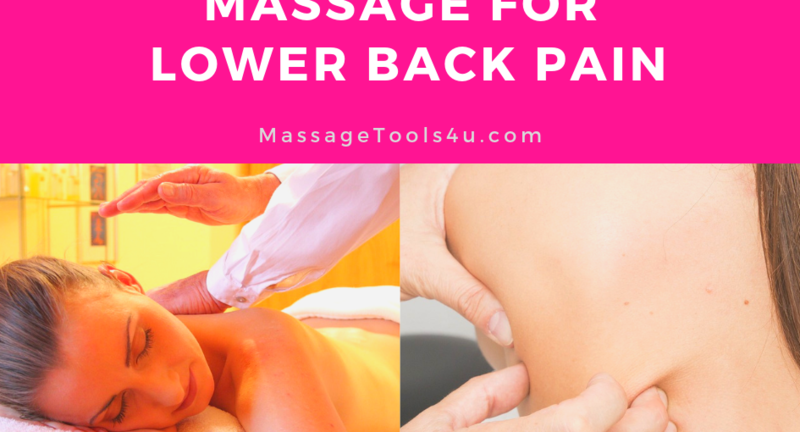 What is a therapeutic massage? 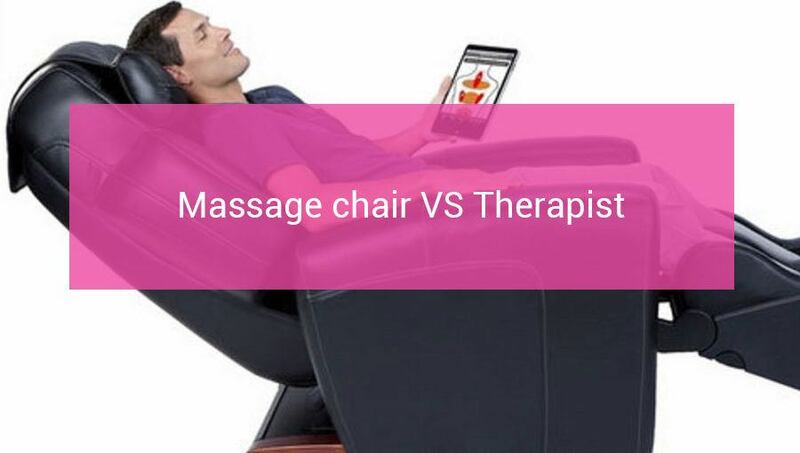 Massage Chair Vs. Massage Therapist: Which Is Better? 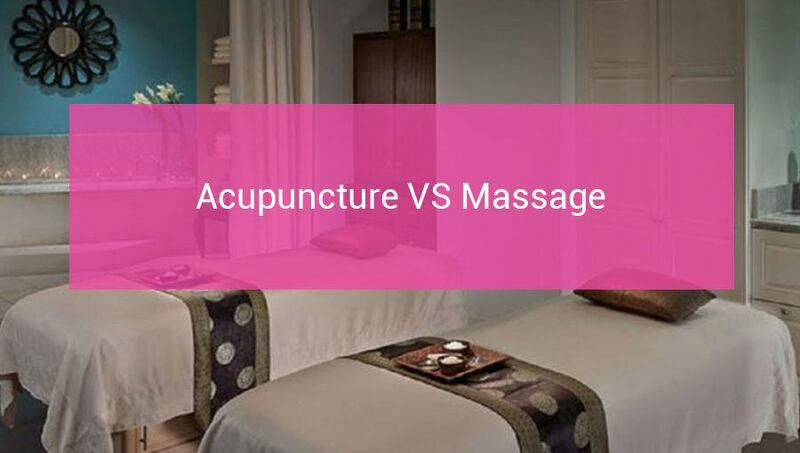 Acupuncture VS Massage – Which Is Better For Chronic Pain? Copyright text 2018 by MassageTools4u. 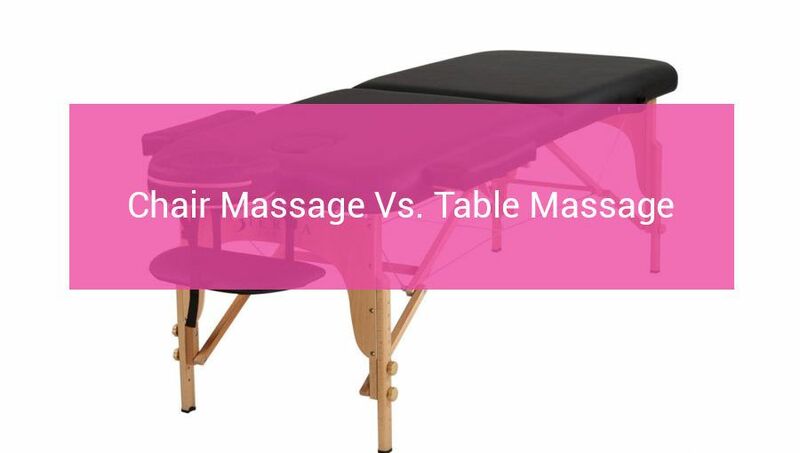 MassageTools4u is a participant in the Amazon Services LLC Associates Program, an affiliate advertising program designed to provide a means for sites to earn advertising fees by advertising and linking to Amazon.com.